Alfred Alder was born on 5 February 1870 at Mariahilfer Straße 208 in Rudolfsheim. He passed away on 28 May 1937. His father was a Hungarian born Jewish grand merchant. There were seven children in the family and he was the third child. 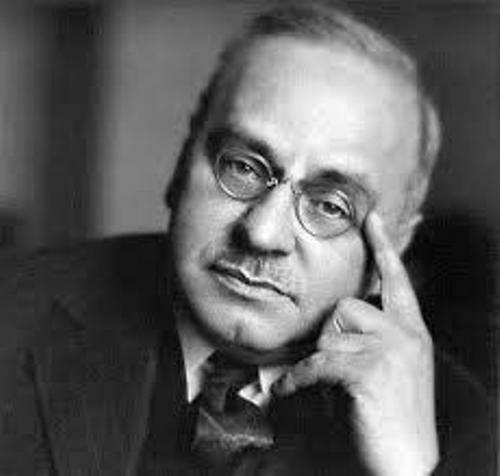 Alfred Adler developed his interest to become a physician when he was four years old. At that time, he developed pneumonia and the doctor stated that he was lost. 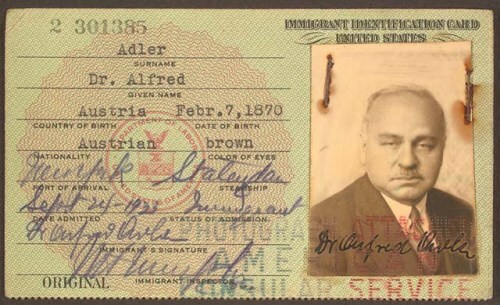 There were several subjects who gained Adler’s interest such as philosophy, sociology and psychology. He decided to choose the specialty at eye doctor after he went to University of Vienna. Then he specialized at neurology and psychiatry. Get facts about Abraham Maslow here. He got medical degree from the University of Vienna in 1895. He was involved a lot with a group of socialist students. One of them was Raissa Timofeyewna Epstein. She was social activist and an intellectual from Russia. Raissa Timofeyewna Epstein and Alfred Adler wedded in 1897. They were blessed with four children. Alexandra Adler became a socialist activist, psychiatric and writer. Kurt Adler was a psychiatric. 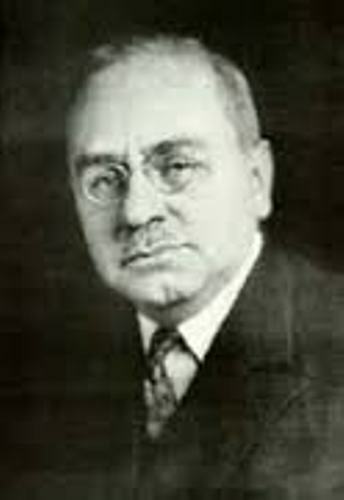 In his theory, Alfred Adler explained that the key role of personality development lied on the inferiority complex. He called it as an isolating element. 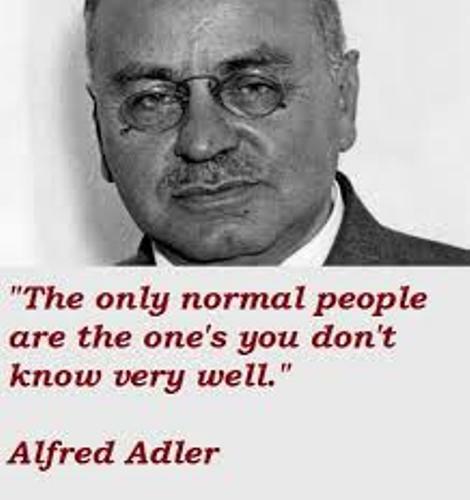 The psychology of Alfred Adler is called as “Individual Psychology” because he viewed human being as an individual whole. Adler also made collaboration with Sigmund Freud and other colleagues of Freud. There are several notable figures influenced by the work of Alfred Adler such as Viktor Frankl, Rollo May, Albert Ellis, and Abraham Maslow. 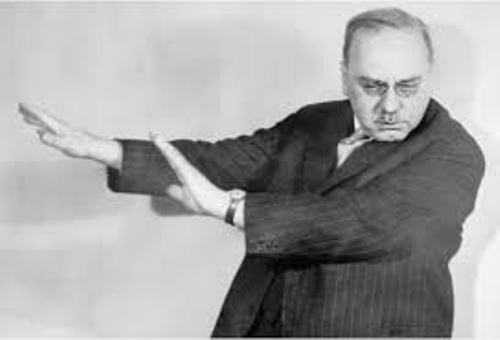 Are you interested with facts about Alfred Adler?